It’s no secret Starbucks has always been at the top of the food … err, coffee chain. But what has solidified its spot at the top against competitors in recent years? That would be the company's market-leading mobile engagement. In 2019 it has become standard for popular quick service food and beverage chains to offer their consumers the convenience of mobile ordering. By now, these companies are considered to be behind the curve without an app of their own. From the start, the Starbucks app has always been a very clear standout among others. 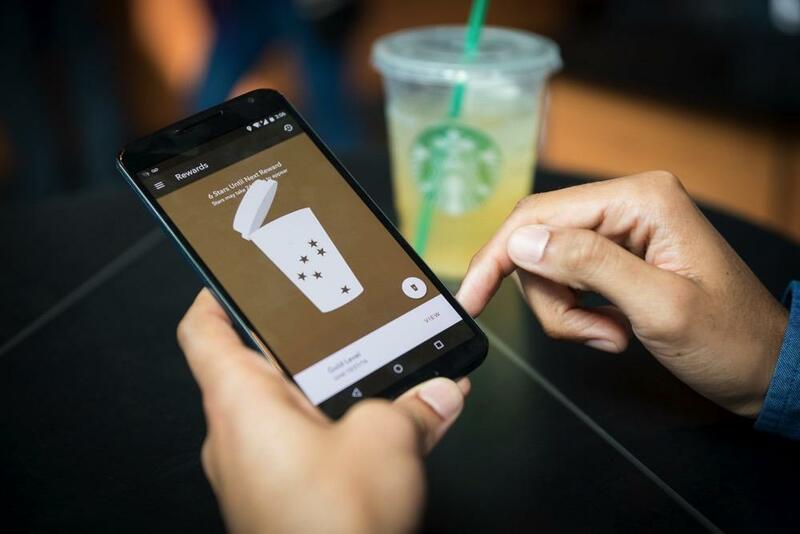 A recent study found that Starbucks has the most regularly used loyalty rewards app (48%) compared to a list of major restaurant chains. This is because the app centers around one main objective: building loyalty. A positive user experience is what makes an app stick. It keeps users coming back for more. A user’s first impression of an app is quickly made based on the experience it provides and directly affects their view of the company it is associated with. An app with a poor user experience does not earn increased business. If an app can instead prove to better one’s morning routine with convenience just as the Starbucks app does, it will become part of that user's daily life. There are over 14.2 million active U.S. Starbucks rewards program members. These members translate to greater spenders, representing 39% of the entire chain’s sales in 2018. The rewards program is a prime example of how a company can showcase the value of continually utilizing their app. Simply put, the more you spend through the app, the more rewards you earn. In addition to the points users rack up, rewards members are able to access other benefits like free in-store refills, special member offers/events, a complimentary birthday drink, and of course, the ability to pay by phone and order ahead. There is instant gratification - which Millennials require a lot of. Starbucks has helped to lead the revolution of mobile ordering. Being an early adopter has greatly paid off for the company. Starbucks has set the standard for how consumers want to interact with the businesses they frequent and enjoy. The success of their app proves today’s consumer’s craving for daily convenience through mobile. It has allowed Starbucks drinkers to form an even closer relationship with their favorite coffee establishment, keeping it top of mind and competitors out of sight.